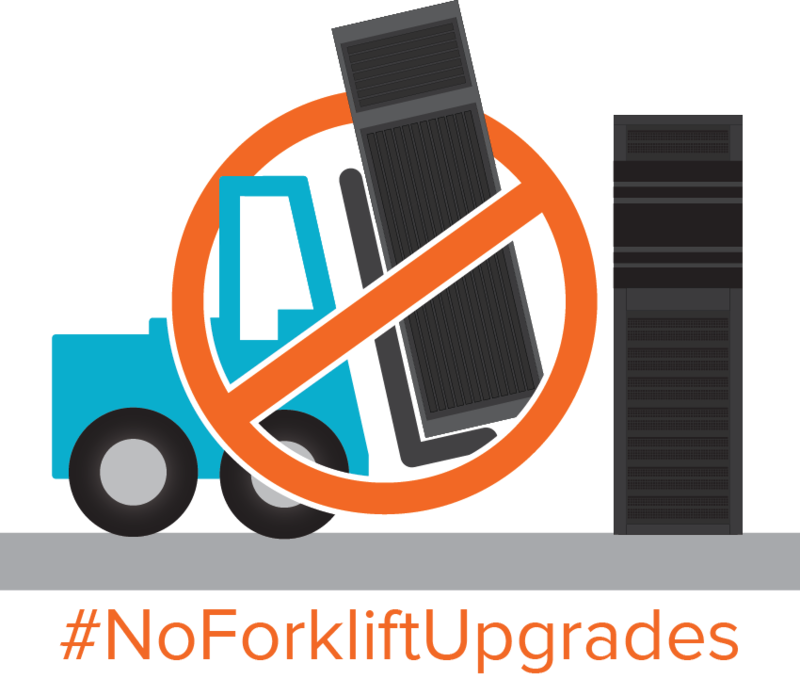 Video: Say No to Forklift Upgrades! Share Your Forklift Horror Story! How long did your last migration take? How much did it cost? How did it feel? Transform your experience. There's a better way. Learn more.